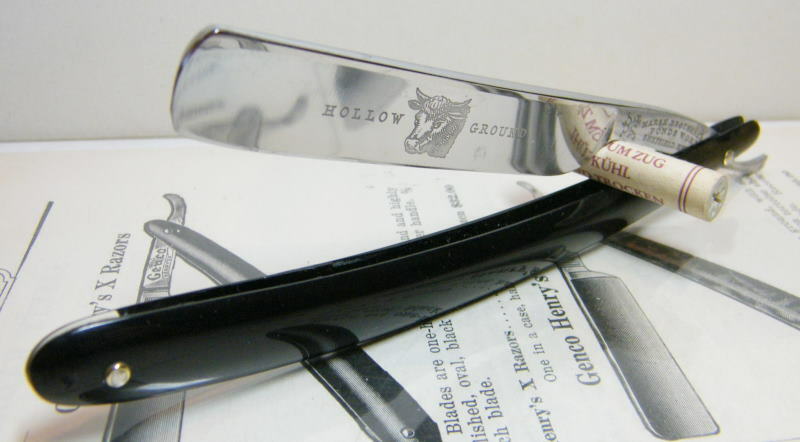 STRAZORS.com - all about classic razors - Marsh Brothers & Co.(Marshes & Shepherd). Marsh Brothers & Co.(Marshes & Shepherd). Marsh Bros traced its history to 1631. Between 1780 and 1815 the firm traded at Park Hill, where James Marsh (1761-1841) built up the business. He brought his sons (William and John) into the company, besides a son-in-law, Thomas Shepherd (1806-1845). The firm was known as James Marsh & Co or Marshes & Shepherd. 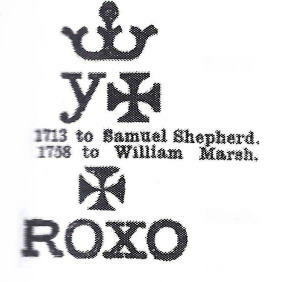 The company had several marks: it stamped cutlery and tools with a mark granted in 1713 featuring a Maltese Cross and the letter "y". By 1819, the firm operated at Castle Hill, but as trade grew it moved in 1822 to Porter Street. at nearby Navigation Works. By the end of the 1840s, it also had steel making capacity at Columbia Works, which had been vacated by John Brown. directors were among the wealthiest men in Sheffield, William Marsh (1790-1860); John Marsh (1791-1858). 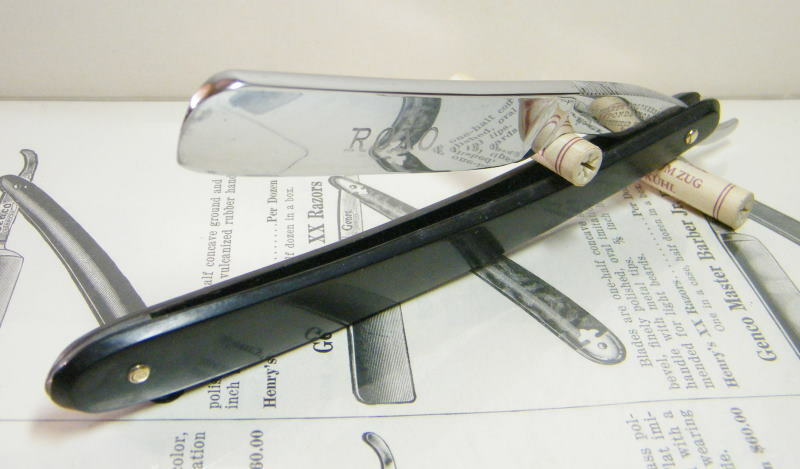 razors) was abandoned and Marsh Bros decided to concentrate on making tools steels and engineers' tools. It continued to do so until the 1960s.